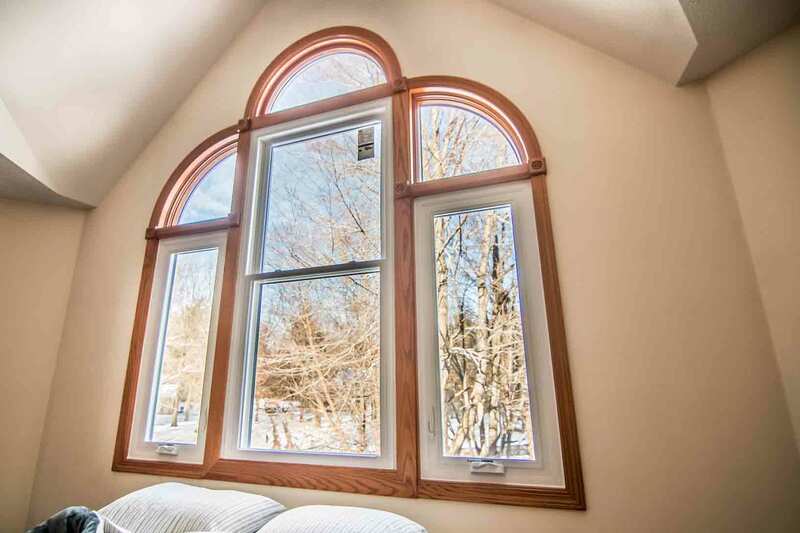 Windows enhance your home from the inside out. They can transform the way that your home performs, keep more dollars in your wallet, and even make your home look more beautiful. UniShield® windows hit these points and more, thanks to their flexible aesthetic options and energy-saving glass packages. UniShield® has perhaps the most powerful glass package available on the market. It uses the best technologies to keep your utility bills low. These technologies include argon and krypton gases, which are denser than air and increase the thermal efficiency of the window. You’ll notice that your home stays warmer in the winter and cooler in the summer with argon and krypton. Furthermore, the glass itself can help provide a barrier for energy transfer. 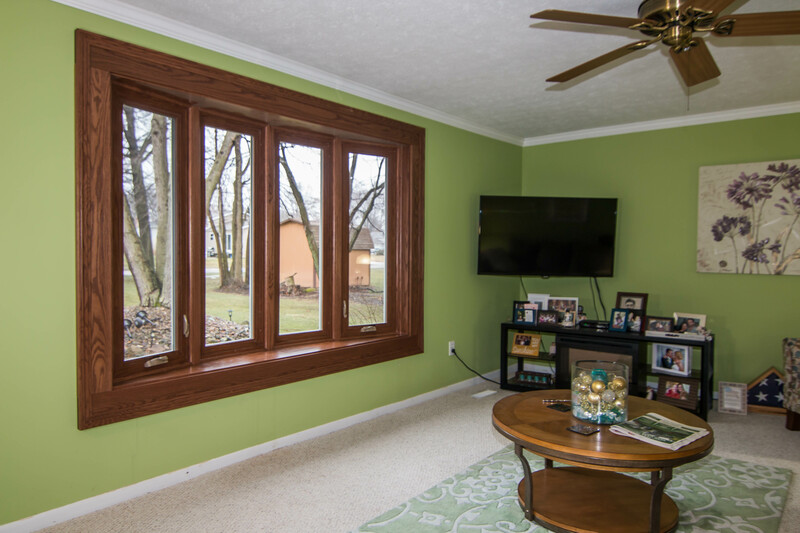 Triple pane glass is especially efficient in this instance, since the extra layer of glass makes it that much more difficult for energy to pass through. Low-e glazing also helps reduce the amount of ultraviolet rays that make its way through the glass of the window. UniShield® certainly performs, but how will it look when it’s installed in your home? That’s entirely up to you. 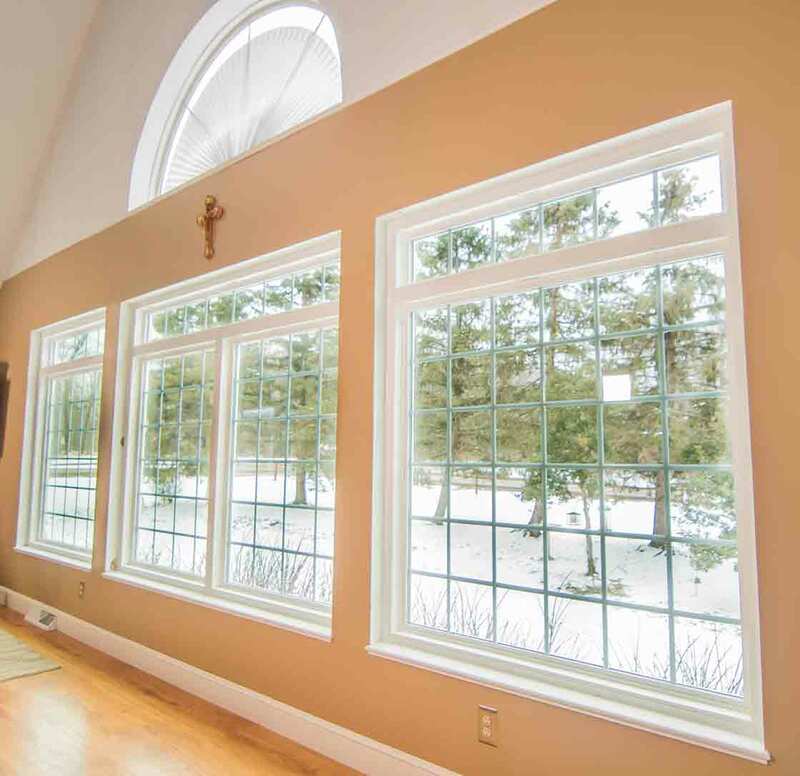 UniShield® is an extremely flexible replacement window in terms of aesthetics. You can choose your perfect vinyl paint color and combine other aesthetic options, including decorative glass and grids. 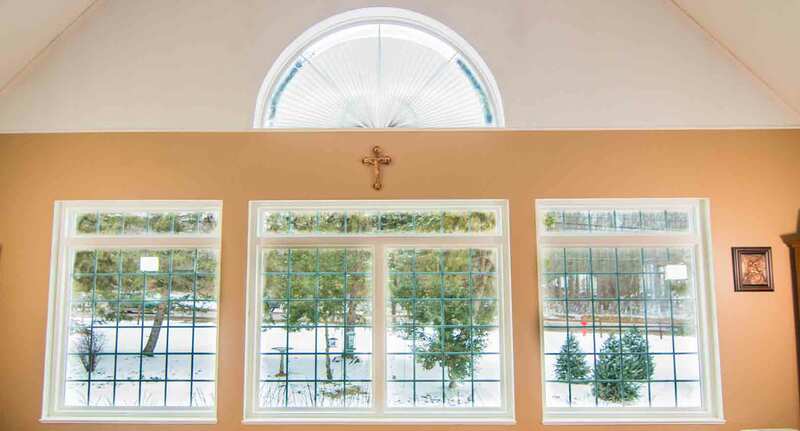 UWD’s professional installation creates an airtight seal to help keep out drafts. UniShield® products are protected under the True Lifetime warranty, and we invite you to contact us now to explore even more options. Lake effect snow, rain showers, and any element in between doesn’t stand a chance against UniShield® siding. 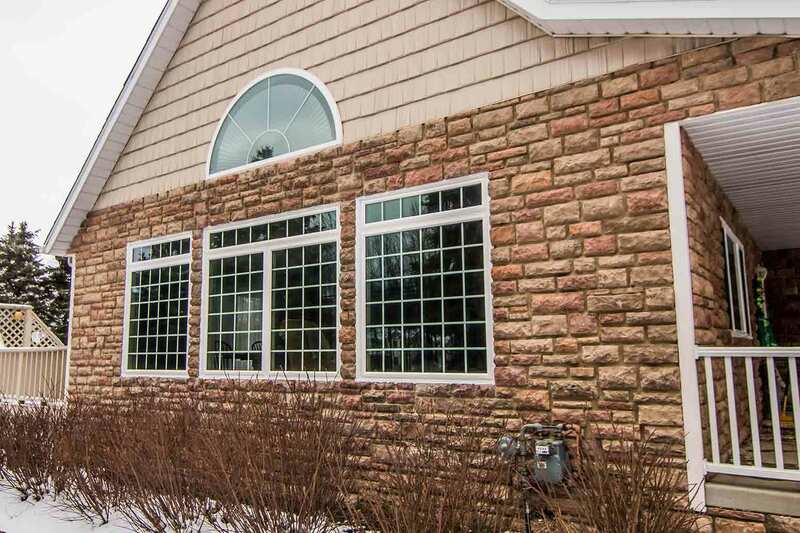 This exterior is built to withstand Westlake’s variable weather and keep moisture away from your home. If moisture makes its way behind the siding panels, it spells big trouble for mold and mildew growth. 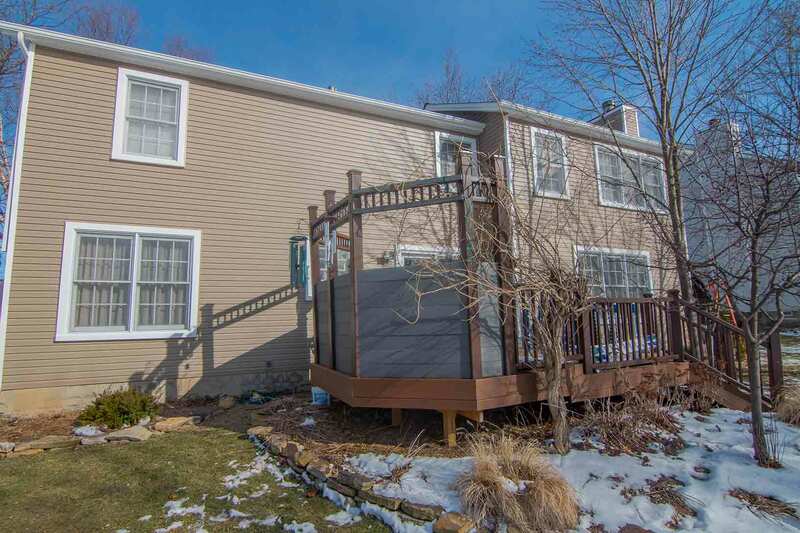 Luckily, quality exterior and professional siding installation significantly reduces the likelihood of mold and mildew growth. Not to mention, the thickness of these panels help insulate your home and improve its structural integrity. One of the most impressive traits of UniShield® siding is by far its vibrant colors. There are numerous vinyl paint color options available that will certainly turn heads. Natural hues are popular choices for exterior color, and there is no shortage of grays, greens, blues, and more. Once you see the color selection for yourself, you’ll also notice additional upgrades to add more dimension and beauty to your home. 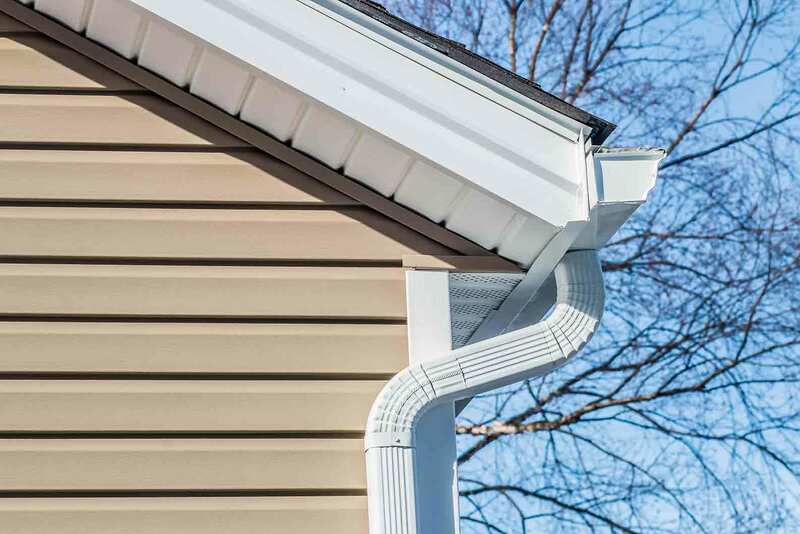 Vinyl soffit is available to cover the rafter beams of your home, which simultaneously protects the wood from rot. Furthermore, you can enhance the gables of your home with scalloped siding, giving a hand-carved and unique appearance to your exterior. Homeowners can also consider upgrading with vinyl cedar shakes. These vinyl shakes are engineered to look like the real deal, which includes lifelike woodgrain patterns and textures. However you decide to improve your exterior, UniShield® is covered under UWD’s True Lifetime warranty. An additional 20-year color vibrancy guarantee is also included. Enjoy a low-maintenance, hassle-free exterior for years to come. 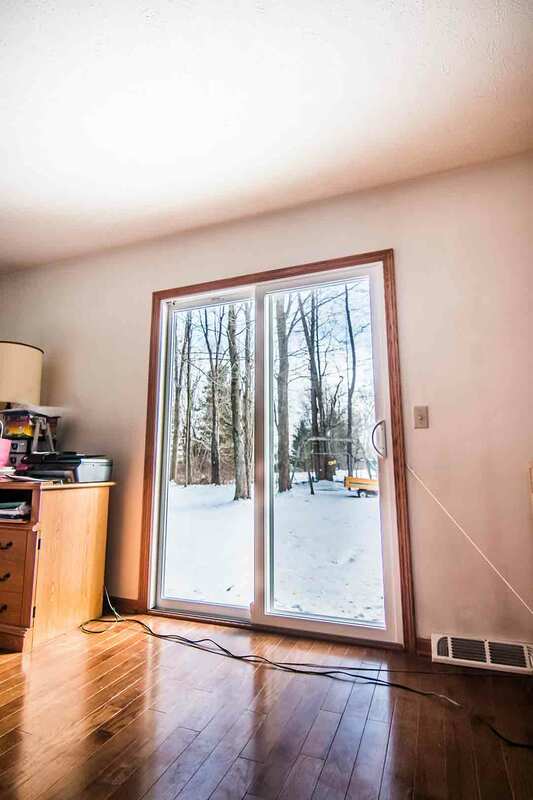 "The sales rep.was very good.How ever we were looking for wood windows to match..."
While you may find rows of doors at the home improvement store, these mass-manufactured products aren’t the way to go. You owe it to your home to choose doors that make a statement on your home, protects your family, and lasts for decades. UWD has high quality steel and fiberglass doors that are sure to meet every mark on your entry door checklist—and maybe even more. Beautiful, functional, and secure hardware? Check. Durable materials that won’t peel, fade, or rot? Check. Affordable doors right within your budget? Double check. 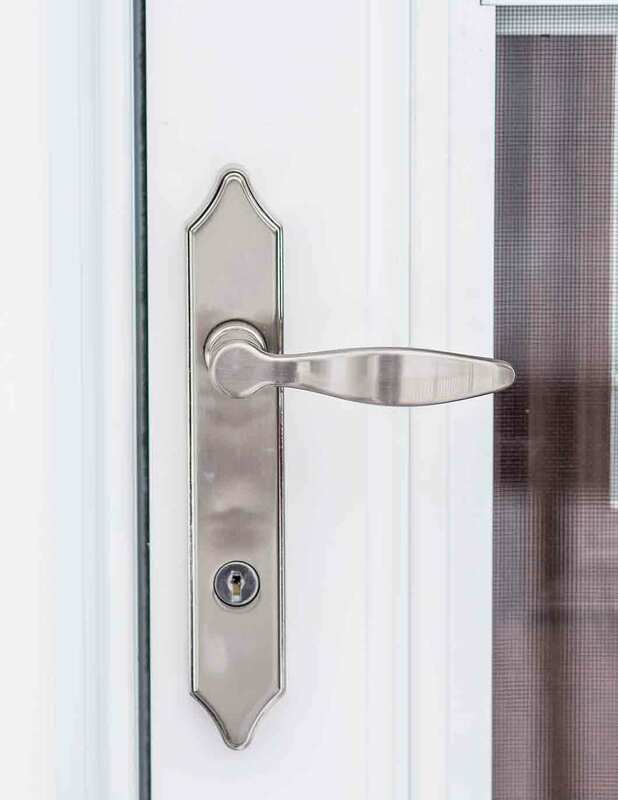 Both steel and fiberglass door products include a polyurethane foam core. This core maximizes the energy efficiency of the door and gives homeowners the best bang for their buck. Choose one of the brilliant colors from our inventory, or order your new entry door primed for a custom look. 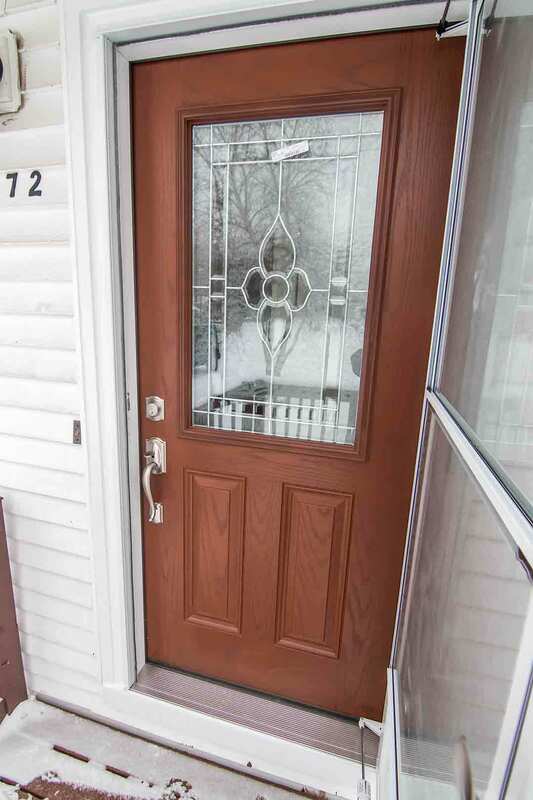 Professional door installation keeps drafts at bay and expands the lifespan of the product. Pieces, parts, and craftsmanship are covered under UWD’s True Lifetime warranty. UWD made its mission to find a better, more affordable roofing system that one-ups the competition. Owens Corning and UWD partnered together to offer one of the most efficient roofing systems available on the market, and its quality is second to none. The asphalt shingles are more durable than other shingles in similar price ranges. Not to mention, the color selection is simply outstanding. You’ll find plenty of complementary roof colors for your home, including aged cedar, Brownwood, twilight black, and terra cotta. Owens Corning offers homeowners total protection with total confidence. Below the shingles, WaterLock G works around the clock as a self-sealing and ice water barrier. It also features tear-resistant material to avoid cracking and breaking. Furthermore, ProArmor roof underlayment gives a better grip to your roof deck for a stable walking surface, while VentSure InFlow vent helps your home breathe. Once UWD handles your roof installation process, you’re sure to be nothing short of impressed. Your new roof is covered under a 10-year workmanship limited warranty, along with UWD’s Preferred Protection System Limited Warranty coverage. When you need a better exterior, UWD is the best place to start. Discover how our exterior products and incredible pricing brings the best value to your home.